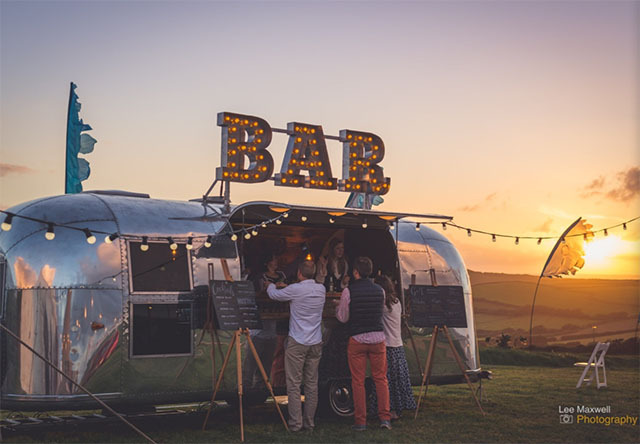 Here at Barefoot, we love a good party, especially if it involves great food and music in a fantastic setting. 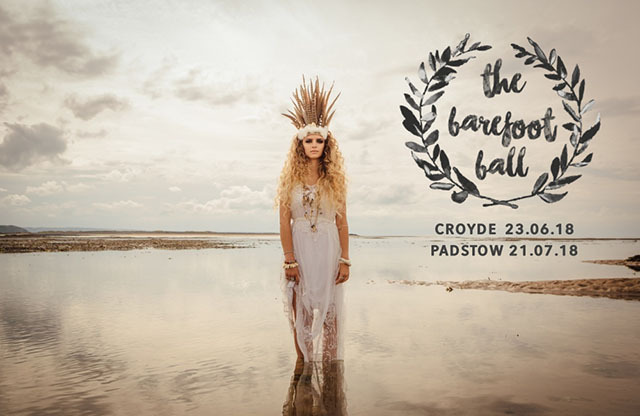 So we were thrilled to hear about The Barefoot Ball (we like to think it was named in our honour, but sadly this is probably not the case), which we will be held near Padstow on Saturday 21 July. 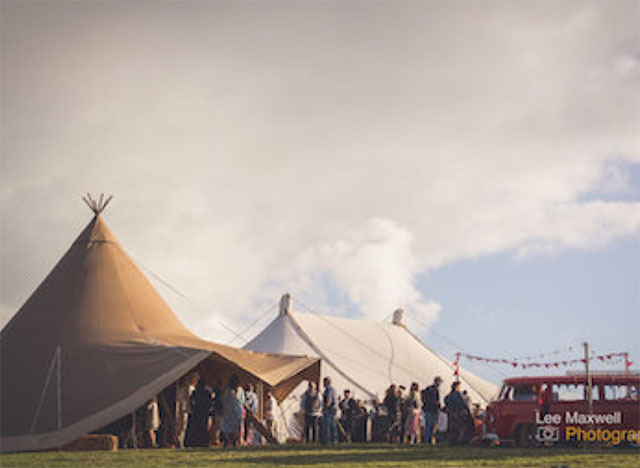 Set in a huge tipi and large canvas tent on one of our favourite farms – Trerethern Farm near Padstow, home of the brilliant Padstow Kitchen Garden – the party has been put together by Blue Fizz Events, which describes it as “a bohemian inspired feasting and party experience by the sea”. 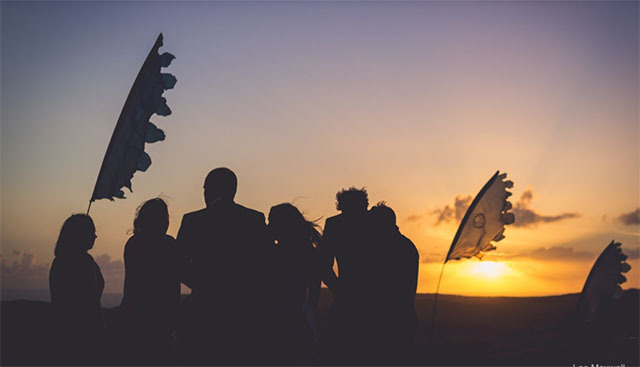 The previous evening, Friday 20 July, sees another event at the farm: Funky Soul Friday. 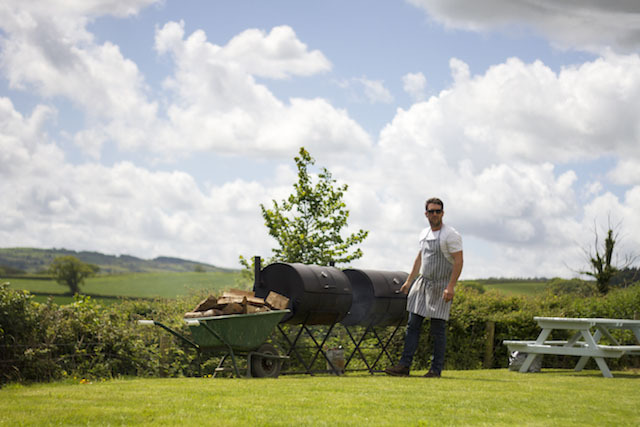 There is a charitable element to the events too, with a raffle in aid of Cornish charity WILD Young Parents’ Project each evening. 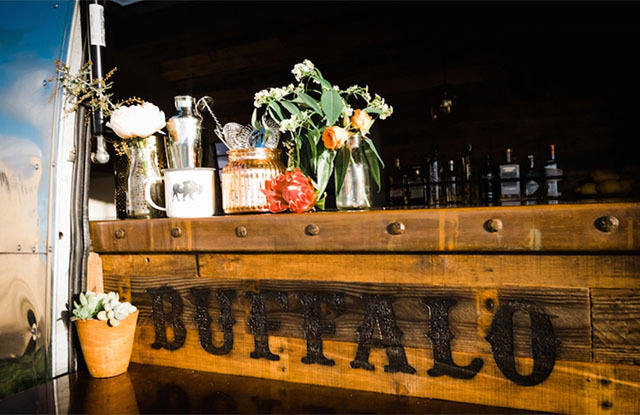 Ben Quinn’s Woodfired Canteen will be providing the catering for the events, with guests seated on long feasting tables, and drinks will be available from the Buffalo Bar‘s beautiful Airstream trailer and Camper Coffee Co.‘s pop-up. DJ Aldo Vancucci, one of Ibiza’s finest who often supports Craig Charles, will be providing the funk and soul for Friday evening. On the Saturday night, DJ duo Laird Grooves’ eclectic mix of funk, disco, R&B, classic house and vintage tunes is sure to keep the dancefloor buzzing. 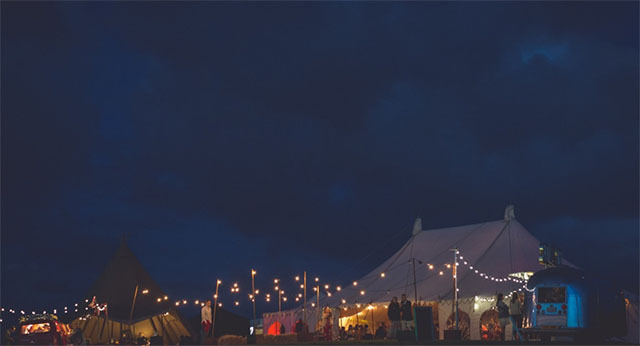 In terms of getting to and from Trerethern Farm, there will be parking available on site, and it takes around 30 minutes to walk from the farm to the centre of Padstow. Accommodation wise, camping is available at next door Padstow Touring Park, booking essential. 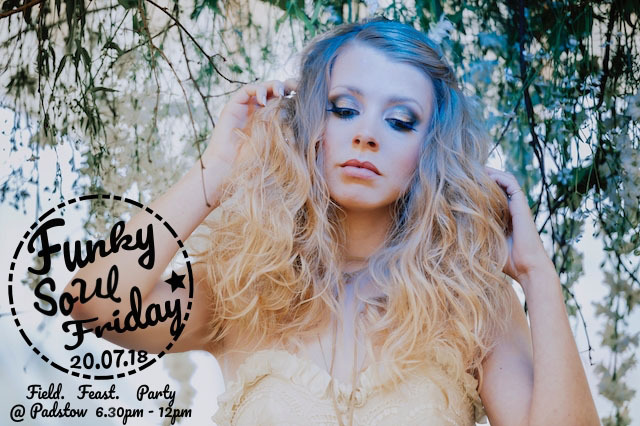 Funky Soul Friday, 20 July, £45pp includes welcome drink, two course festival style feast, music and entertainment. Buy online. The Barefoot Ball, Saturday 21 July, £55pp includes welcome drink, three course gourmet banquet, music and entertainment. Buy online. For more details about all Blue Fizz’s events, visit bluefizzevents.co.uk. For further information and group bookings, please phone 07845 147563 or email [email protected].